participants called for developing the legal measures of managing operations and maintenance work and unifying the standard measures for performance. The 13th Arab Operations and Maintenance conference called on the Arab institute for Operations and maintenance to finance a joint Arab project in this context. Other recommendations included the focus on using modern technology in maintenance, using smart systems, providing information and reducing cost for systems, equipment and infrastructure. participants also decided that the next round should have special sessions focused on building future leaders of maintenance management and applying comprehensive management model of infrastructure and properties. Plans for future included issuing an Arab journal where the latest and most relevant researches in operation and maintenance can be published. During the conference 50 working papers were discussed by 70 experts and researchers from 24 Arab and foreign countries. 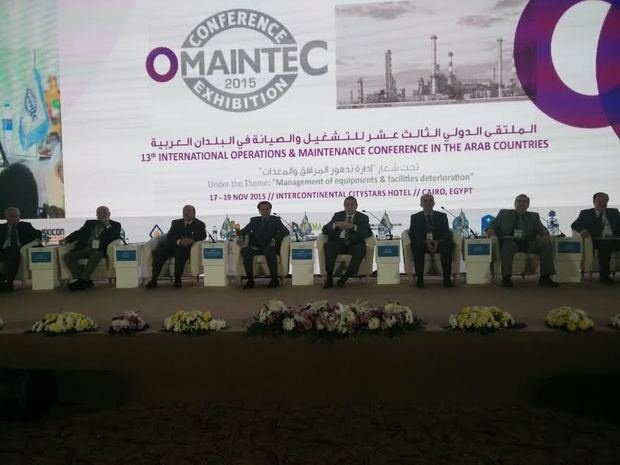 The conference also featured interesting debates and workshops on operation and maintenance of facilities of electricity, water desalination, compounds and buildings, transport and municipalities, telecommunications systems and electronic systems, maintenance consultancy and training of maintenance workers. 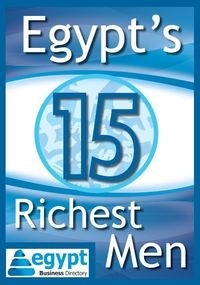 The conference was held in Cairo between 17-19 November under the auspices of Egyptian Prime Minister Sherif Ismail.